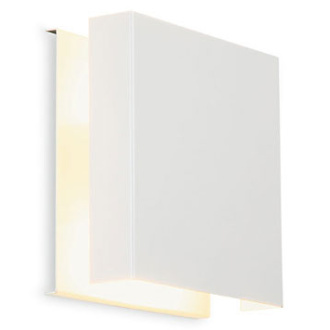 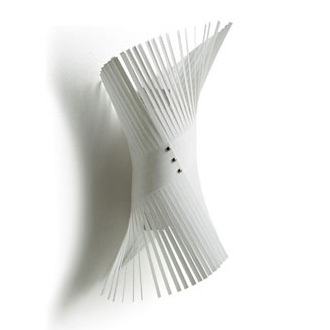 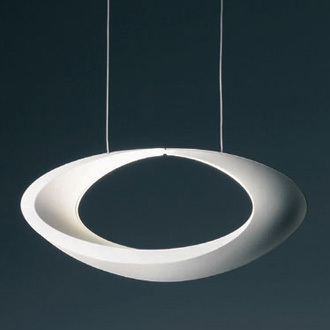 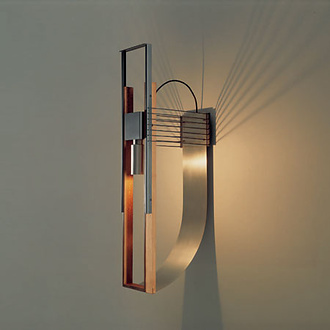 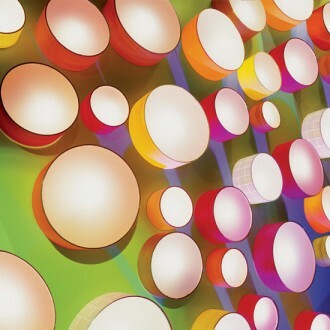 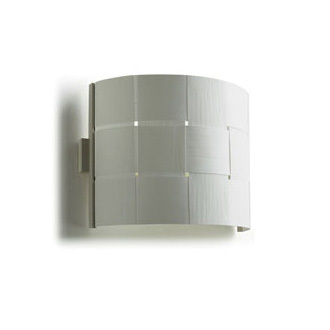 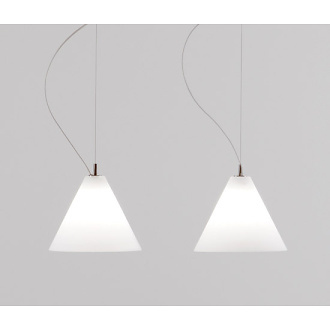 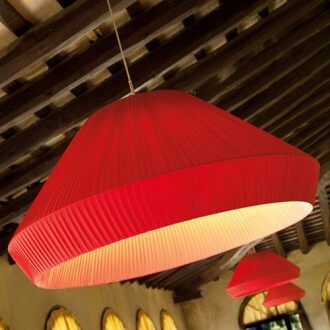 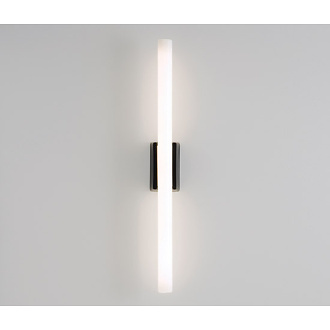 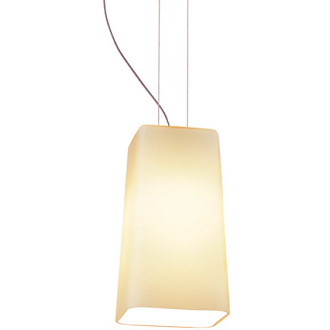 A new range of ceiling and wall lighting elements by designer Christian Ploderer. 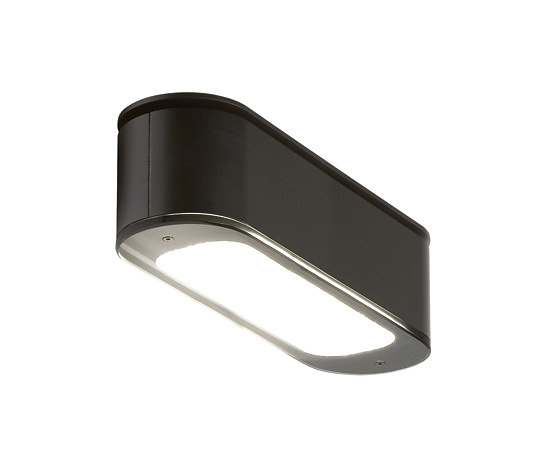 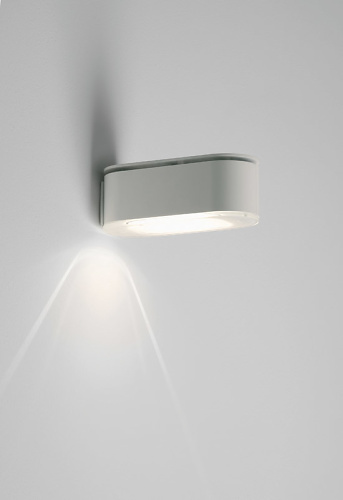 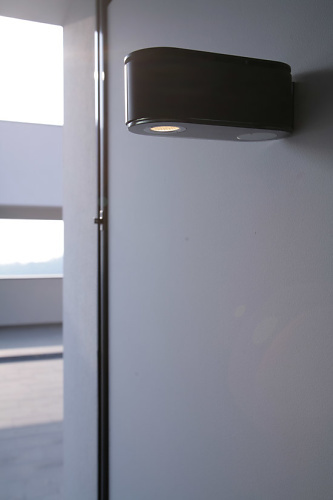 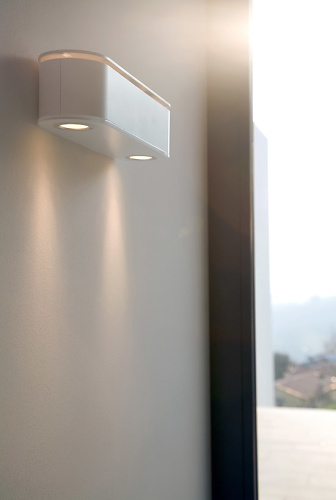 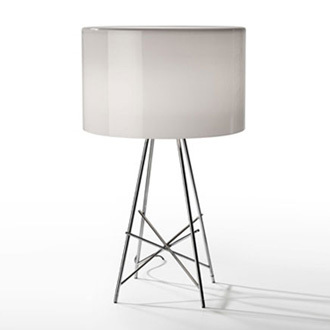 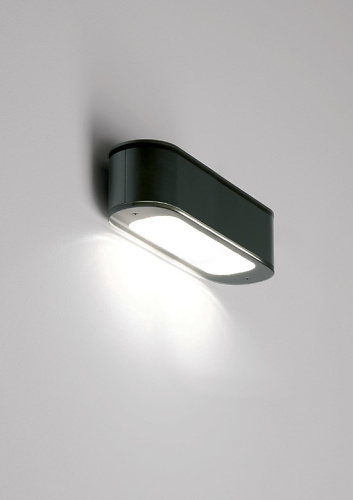 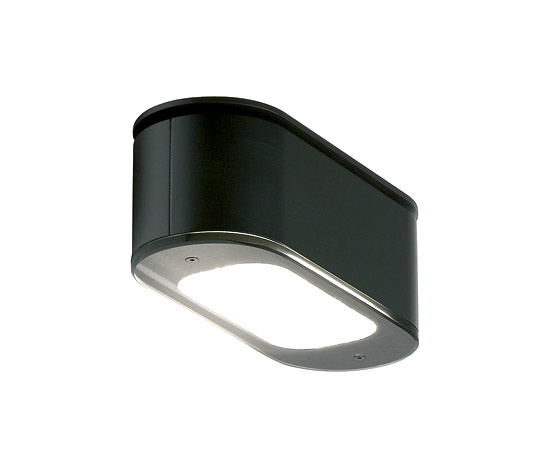 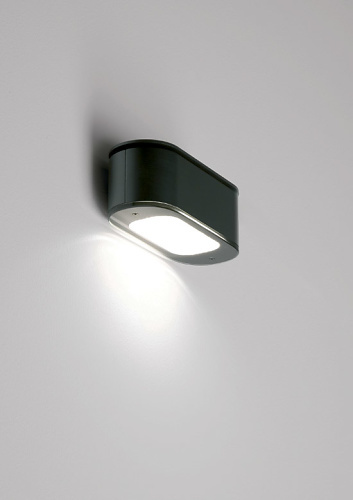 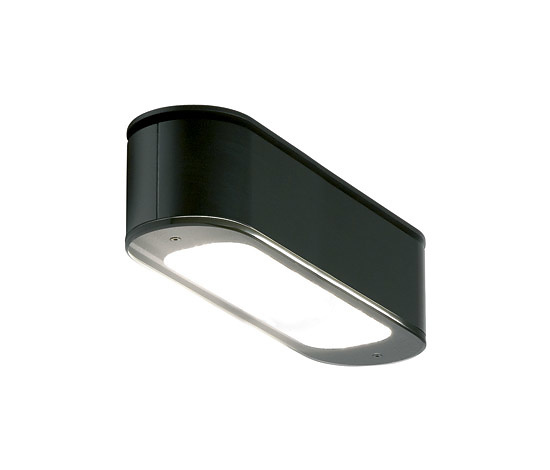 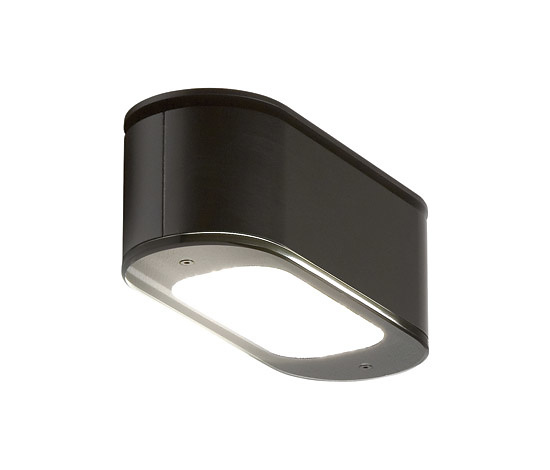 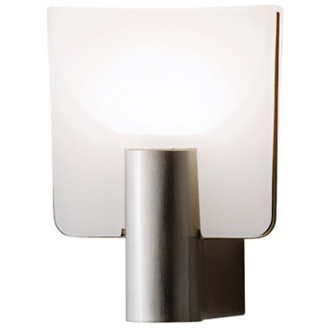 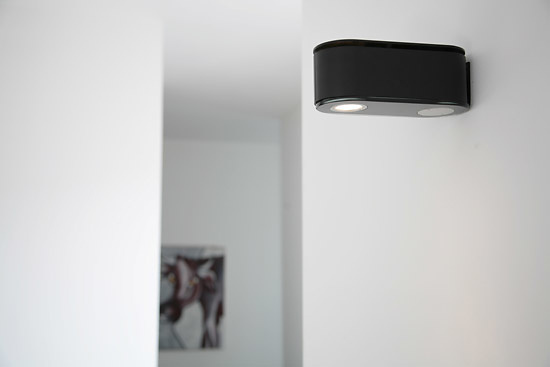 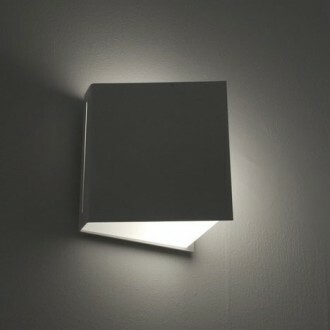 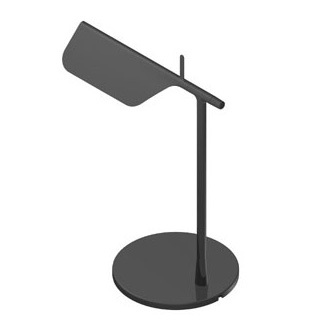 The name Brikett evokes the solidity of a compact body, in two dimensions, featuring versatile use and concentrated light emission (spotlight) rather than diffused (floodlight). 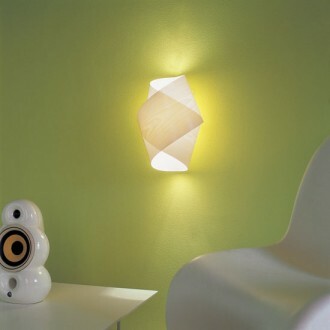 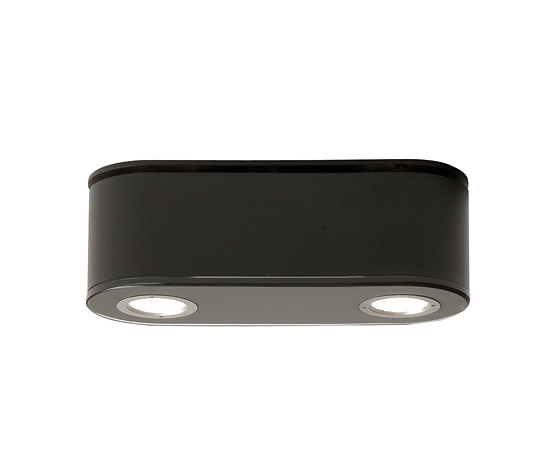 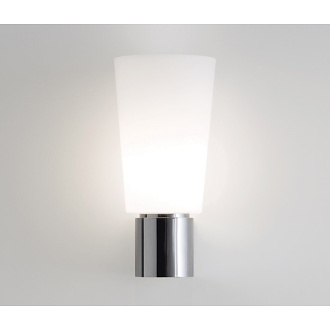 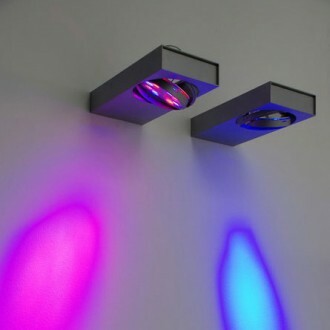 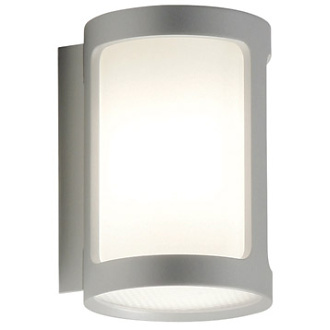 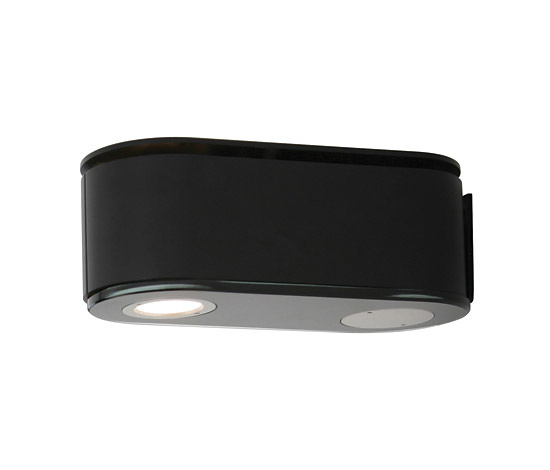 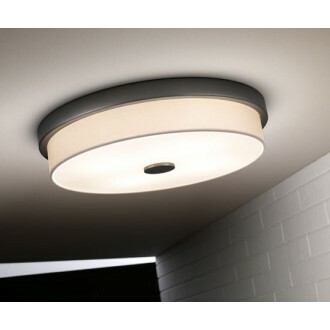 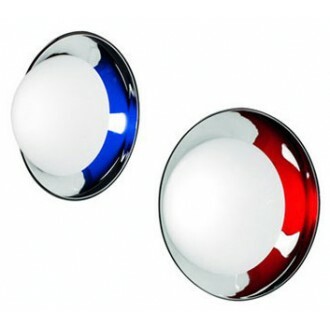 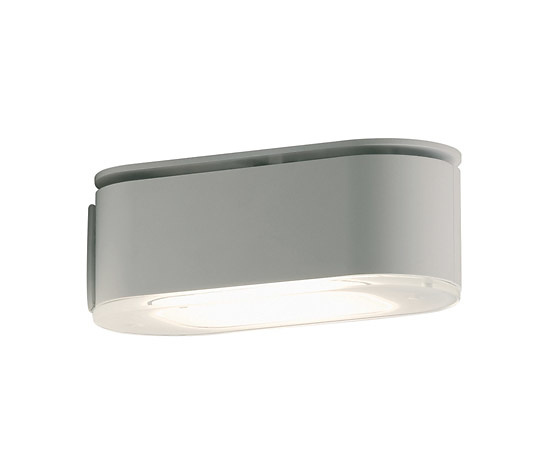 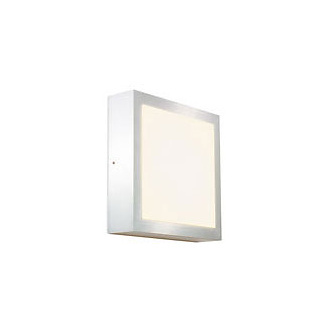 Ceiling lamps with diffused light (floodlight) or concentrated (spotlight). 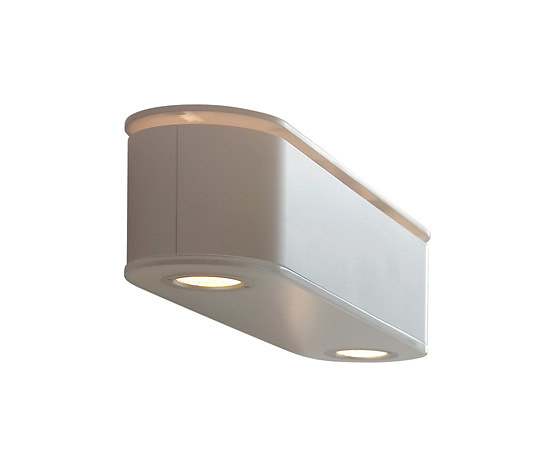 Body in matt white or black painted extruded aluminium. 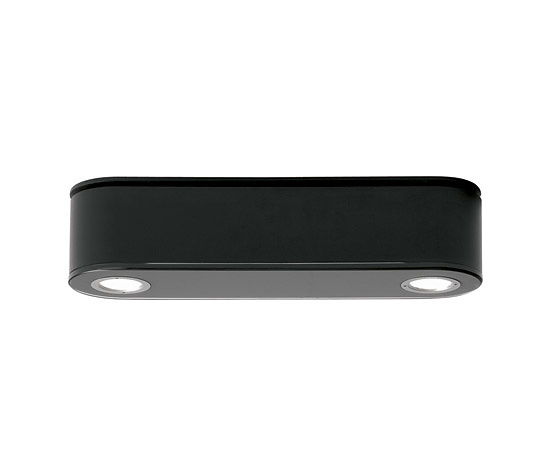 Bottom closure in black or white screen printed glass.